BERN (EJP)—The Swiss Council of States, the upper house of the country’s parliament, has voted a resolution which directs the government to “amend the laws, ordinances and regulations” to prevent funding to NGOs “involved in racist, anti-Semitic or hate incitement actions.” This resolution will have a dramatic effect on Swiss government funding to non-governmental organizations (NGOs), according to watchdog group NGO Monitor. “For the first time, a European country has passed legislation to end funding for NGOs that are vehicles for incitement and hate speech, specifically including anti-Semitism,” noted Prof. Gerald Steinberg, NGO Monitor president. Zero votes were cast in favor of a boycott, divestment and sanctions (BDS) resolution at the University of California-Santa Barbara (UCSB) early Thursday morning following a marathon debate between pro- and anti-Israel activists. [h/t/Israellycool] Some 74 Palestinian employees of SodaStream, who lost their jobs when the company shut its West Bank plant in the face of international pressure, will return to work at its factory in southern Israel. The employees’ work permits, which allowed them to enter Israel from the West Bank, expired in February 2016. The Israeli government agreed to reinstate the permits after persistent requests from SodaStream and its CEO Daniel Birnbaum, The Jerusalem Post reported Sunday. Of the 25 leading startups selected by “The Wall Street Journal,” in its article “Tech companies to watch,” six – almost one-quarter – are Israeli. This is not exactly a surprise, because Israel has been second to the US in cyber security for a long time, and three of the six Israeli companies on the list are cyber security companies. Furthermore, three of the four cyber security companies on the list are Israeli, giving additional prominence to Israel’s leading position in this market. Delek Drilling Limited Partnership (TASE: DEDR.L) and Isramco Negev 2 LP (TASE: ISRA.L) today published a revised report about the natural gas and condensate reserves in the Tamar prospect, which includes the Tamar and southwestern Tamar reservoirs. The report estimates the proven and expected (P2) reserves in the prospect at 13% more than the previous estimate. Food flavors and ingredients company Frutarom Industries Ltd. (TASE: FRUT; LSE:FRUT; OTCBB:FRUTF) continues to its acquisition blitz, and today announced its largest acquisition in 2017 so far. The company has bought 80% of the shares in Brazilian company SDFLC Brasil Indústria E Comércio (SDFLC) for 110 Brazilian reals (about $33 million). SDFLC produces sweet flavor solutions for ice creams and desserts in Brazil. The consideration to be paid by Frutarom is after adjustments for debt and working capital, and includes future payments to be based on the performance of the acquired company. NEW YORK, June 12 (Reuters) – Billionaire investor Warren Buffett will travel to New York this week to help Israel sell government bonds, an arm of the Israeli government said on Monday. Development Corporation for Israel, which underwrites the bonds in the United States and is commonly known as Israel Bonds, said Buffett will meet privately on Thursday with U.S., Canadian, Mexican and Brazilian investors who have each signaled plans to buy between $1 million and $5 million of the bonds. It said a similar event held in November in Omaha, Nebraska, where Buffett runs Berkshire Hathaway Inc, raised more than $60 million, and the New York event could raise an additional $140 million. Hungarian low-cost airline Wizz Air is launching a new route between Tel Aviv and the Romanian city of Timisoara. Starting October 30, flights will fly between Ben Gurion Airport and Timisoara twice weekly on Mondays and Fridays. One way tickets to Timisoara, which is Romania’s third largest city and close to the borders with Hungary and Serbia, begin at NIS 179. Wizz Air will receive €250,000 from the Ministry of Tourism, which provides carrier with grants for launching routes to destinations that did not previously have a direct air link to Israel. Wizz Air already flies to three other Romanian cities – Bucharest, Cluj and Craiova. Israeli defence electronics company Elbit Systems said on Sunday it won a $390 million contract to supply ground electronic intelligence systems to a European country. The contract, which includes various intelligence capabilities, as well as communications and command and control solutions, will be carried out over three years. Elbit did not identify the country. Radiohead frontman Thom Yorke has responded to the pressure being put on the band to pull out of a scheduled gig in Israel because of a cultural boycott, by calling it “deeply disrespectful”. Speaking with Rolling Stone, the singer said the cultural figures urging the band to pull out, which include Ken Loach and South African archbishop Desmond Tutu, are acting as if the band is “so retarded we can’t make these decisions ourselves”. US pop princess Britney Spears on Monday night gave her first-ever concert in Israel, performing in Tel Aviv’s Yarkon Park at the end of a sweltering day. Spears, 35, and her team of dancers put on their show in front of some 55,000 people as part of her world tour. The music star arrived in Israel on Sunday, heading straight for the Western Wall in Jerusalem where she was mobbed by fans, leading her to reportedly skip a planned dinner with Prime Minister Benjamin Netanyahu and Israeli child cancer patients. In the past few years, networks worldwide have picked up dozens of series that originated in Israel—Homeland and In Treatment among them—placing the country of 8 million among the world’s top producers of shows. “Israel is up there with the best,” says Walter Iuzzolino, who runs a British streaming service of foreign shows called Walter Presents. “Their stuff is emotionally poignant, three-dimensional, and never boring.” In many ways, Israel’s reputation as a high-tech startup nation (think Check Point, Waze, and Mobileye) is spreading to TV. 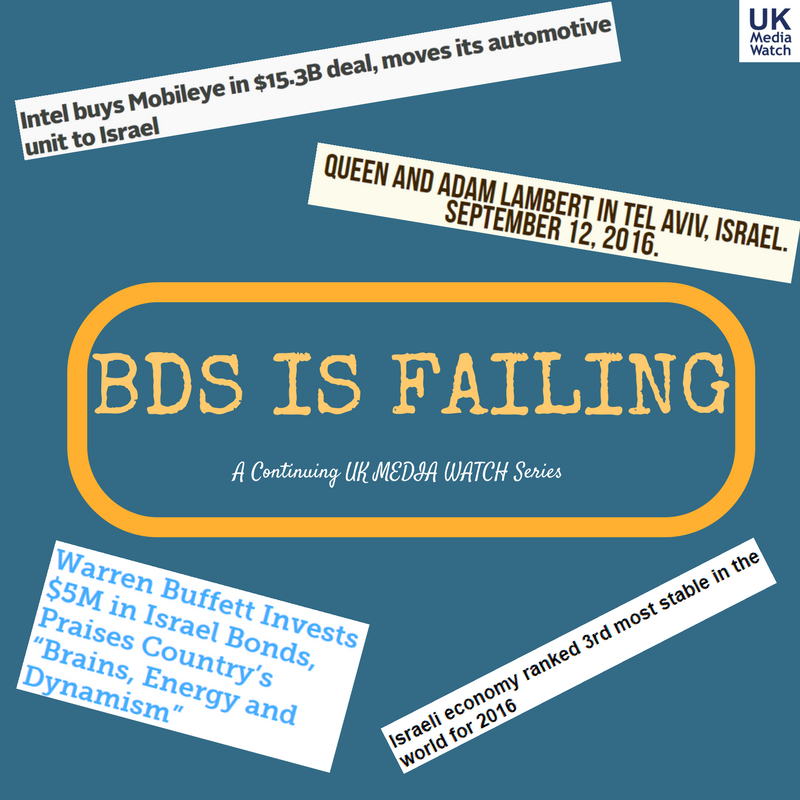 Like Israeli tech companies, producers such as Yes, Keshet, and Hot must reach beyond their tiny domestic market to make any money. So they’ve adopted many of the same bootstrapping low-budget habits and tapped Israel’s immigrant-rich, ­melting-pot culture for ideas. NEW YORK — “Wonder Woman” conquered milestones and movie myths at North American theaters, where the Gal Gadot superhero film powered its way to a $100.5 million debut this weekend and became the biggest blockbuster ever directed by a woman. Canadian rocker Bryan Adams is so popular in Israel that he has sold out his first two scheduled shows here in December 2017, and added a third one on December 5. Some 200,000 people took part in Tel Aviv’s Gay Pride Parade on Friday, of which approximately 30,000 had joined the celebrations from abroad, organizers said. With many roads closed to traffic for the occasion, the parade made its way through the heart of the city to the waterfront in a display of floats, music, dancers and rainbow flags. More tourists visited Israel last month than in any other month since the establishment of the state, the Tourism Ministry said on Tuesday. Some 349,000 foreigners visited during April – a record and an increase of 38% over the same period last year. The Hebrew University of Jerusalem maintained its position as the most prestigious institution of higher learning in Israel and placed among the top 15 percent of universities in the world, according to new rankings. Hebrew University ranked number 145 of the 959 universities in the 2018 QS World University Rankings, representing a slight increase from last year when it was ranked number 148. A contest held at the Israeli college in April awarded students Nofar Zarfati, Maayan Bodenstein and Danielle Vertman as winners of the design competition. Their label featuring a third-eye motif will appear on 50,000 Limited Edition Van Gogh Açaí-Blueberry Vodka bottles. In October last year, Van Gogh Vodka, named for the famous Dutch painter, announced a collaboration with US-based Spring Design Partners on eye-catching new packaging geared to seize the millennial market. More on the political front, the latest US states to pass anti-BDS legislation are Nevada and Kansas, for a total of 22 and counting. The North Carolina bill has been passed by the state legislature and is awaiting the Governor’s signature. Adam, it’s not UCAL Santa Barbara, but rather UC Santa Barbara. Or UCSB. As a Gaucho, I must ask you make this edit. You have to click the Business Week link, above, to know it, but the riveting drama series Fauda (about an IDF anti-terrorist unit) is the best thing on Netflix.